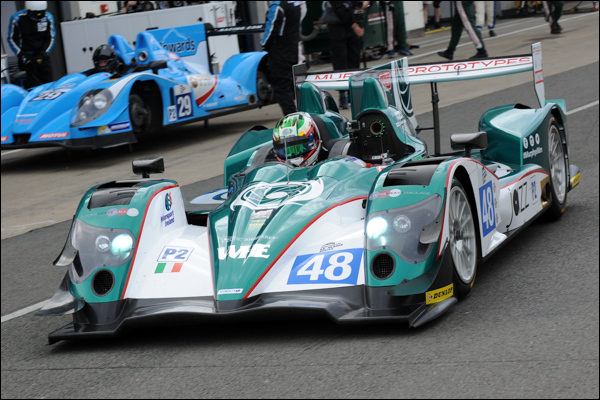 The latest provisional entry list for this weekend’s 4th round of the European Le Mans Series, the 4 Hours of Paul Ricard, shows no sign of the pair of Ibanez Racing Oreca 03R Nissans – For now we’ll assume that’s an error, Ah, apparently not – the cars have been withdrawn! 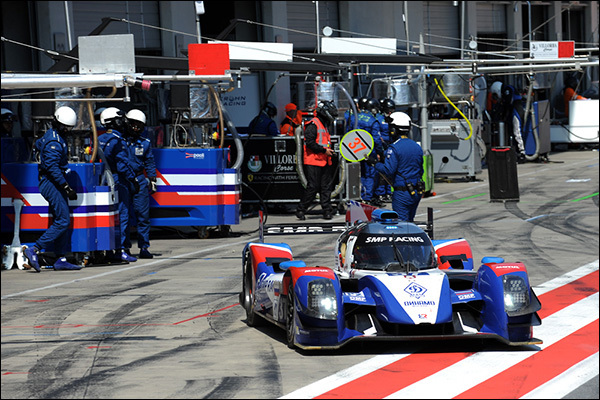 One change yet to be explained is the change of number and team name for the pair of BR01 Nissans previously entered under the SMP Racing banner, now entered as AF Racing and numbered #20 and #21. 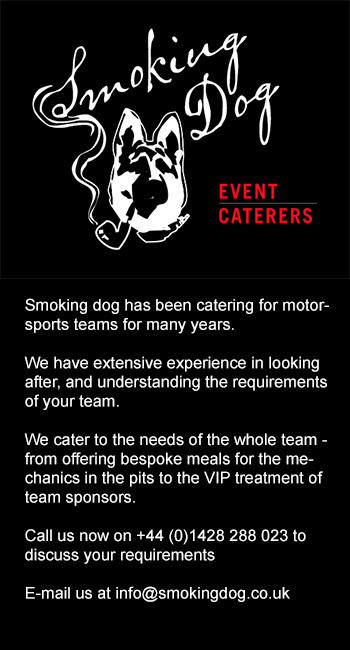 This may be a further reaction to the sanctions squeeze and could also mark the start of a change from Michelin to Dunlop rubber, something the team was unable to do in ownership directly related to Boris Rotenberg with the US-owned Goodyear Dunlop legally prevented from doing business with the blacklisted Russian Banker. The #21 car meanwhile sees Victor Shatter replace Anton Ladygin this time out. There are two other significant changes in driver line-ups in France. 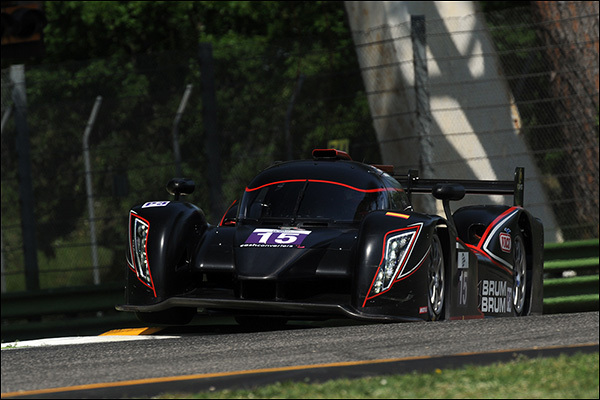 The #33 Eurasia Motorsport Oreca Nissan sees the addition of 2015 Le Mans LMP2 class winner Richard Bradley, the Englishman arriving fresh from another WEC victory in Germany last weekend. 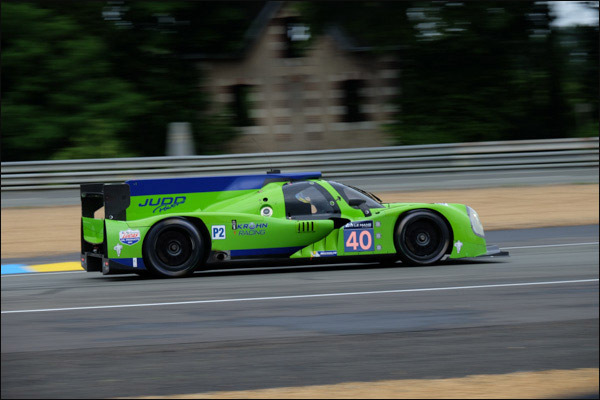 The #40 Krohn Racing squad meanwhile sees Olivier Pla replace Nic Jonsson this time out, the Frenchman returning to the team after driving the Ligier Judd at both Daytona and Sebring this year. 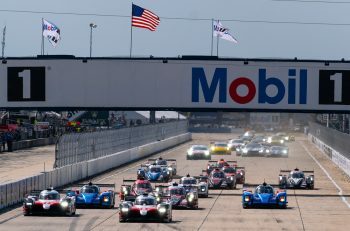 Krohn Racing will be looking to close the points gap to the leading trio of teams in the Championship with the #38 Jota Gibson Nissan currently leading the charge on 60 points, just two clear of Thiriet by TDS Racing in their Oreca 05 Nissan and the Greaves Gibson a further 8 points back. 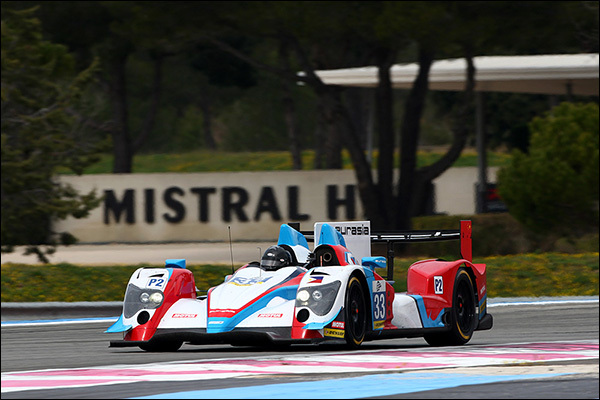 Krohn currently sit 4th in the order 28 points off Jota with the Murphy Prototypes Oreca 03R Nissan, always a strong contender at Paul Ricard, a further 6 points in arrears. This one could be a cracker! Four Ginettas again for this round with the University of Bolton car now reliveried and racing as the second Team LNT car and the Lanan Racing team struggling to find takers for their race seats. That effectively puts Team LNT in a Championship 1,2 position with the RLR run effort unable to score. A win for the Hoy/ Robertson squad would put them in an unassailable Championship position. 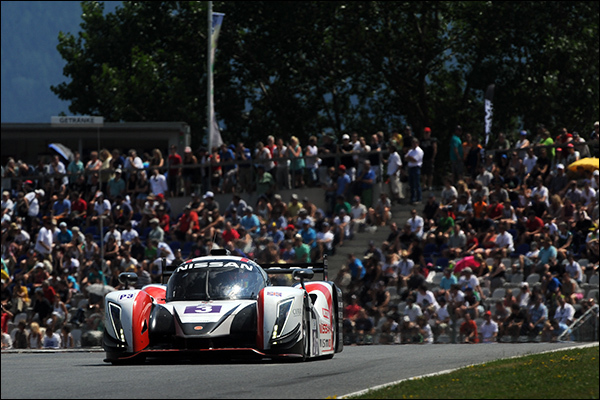 The #3 car of Sir Chris Hoy and Charlie Robertson is now 19 points clear of the sister #2 Ginetta Nissan in the teams standings with the same gap in the drivers Championship between the Scottish duo and Gaetan Paletou. The #15 SVK by Speed Factory team need some racing luck (and speed) this time out to help close the gap. 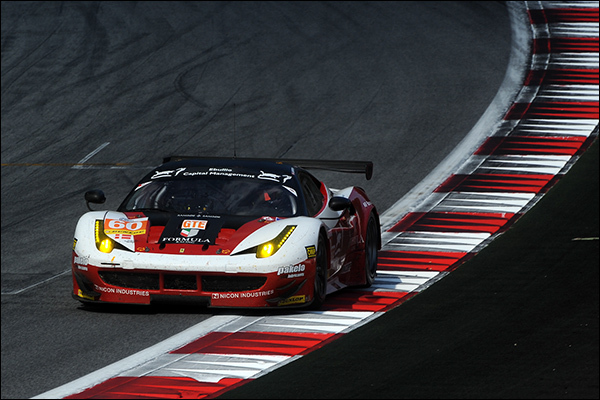 The Red Bull Ring dealt out an excellent battle in GTE and Paul Ricard has traditionally seen some truly excellent GT racing in the recent past. 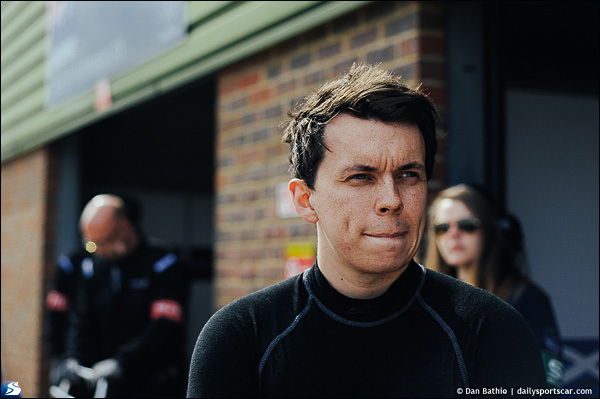 One major change to report is a new line-up in the #66 JMW Motorsport Ferrari, Robert Smith stays aboard but is joined by Rory Butcher and Jonny Cocker. 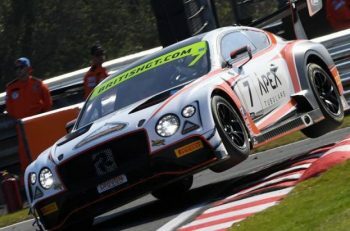 Butcher is well known to DSC readers via his British GT exploits, indeed he was a winner last time out and is still in the Championship hunt. 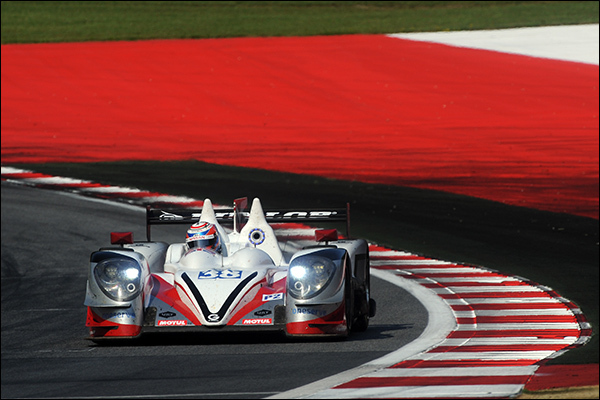 Cocker (above) of course is a very familiar face both to DSC and to JMW where he took the teams last ELMS title back in 2013 after wins at Paul Ricard (in a thrilling finish below) and the ill-supported Donington Park. JMW need a good result to vault up the points order in the teams Championship – The title though is still up for grabs, JMW might be 6th in the points but the gap to the leading Formula Racing Ferrari is just 14 points with the #60 car leading the British (and Irish!) 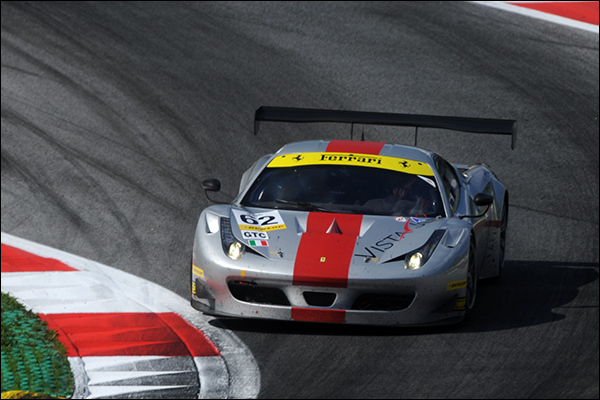 crewed #55 AF Corse 458 by just 5 points after a titanic scrap at the end of the Austrian race. Third in the points (another 5 points back) is the Proton Porsche with Richard Lietz again joining the team. The AT Racing Ferrari and Marc VDS’s BMW Z4 GTE sit on 36 points apiece, just two back from the #88 Porsche with the Gulf Racing UK Porsche a further single point behind. The Championship might well look very different by Sunday evening! A win for the Formula Racing Ferrari secures the title but anything else will see it going right to the wire. 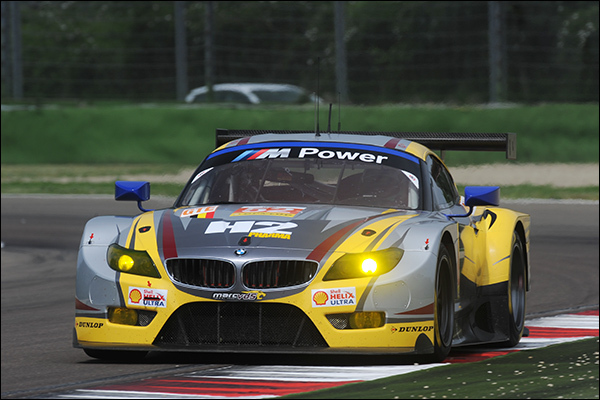 GTC’s Championship hunt is led by the TDS Racing BMW and a potential double Championship win for the Belgian squad is still possible in this year’s ELMS. 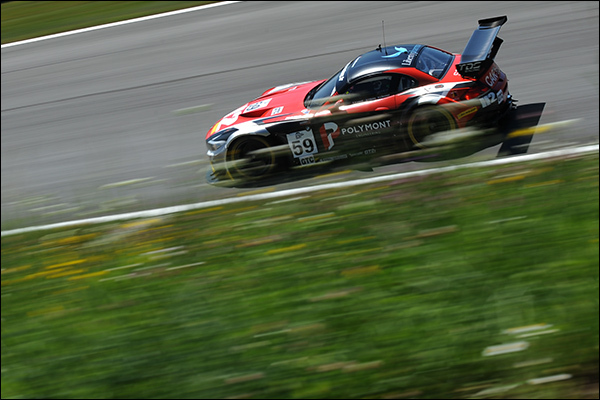 The #59 BMW leads the points standings by five points from the #62 AF Corse Ferrari with Mads Rasmussen third in the Drivers standings but 23 points off the leaders. Austria last time out saw a brilliant battle in the five car field. 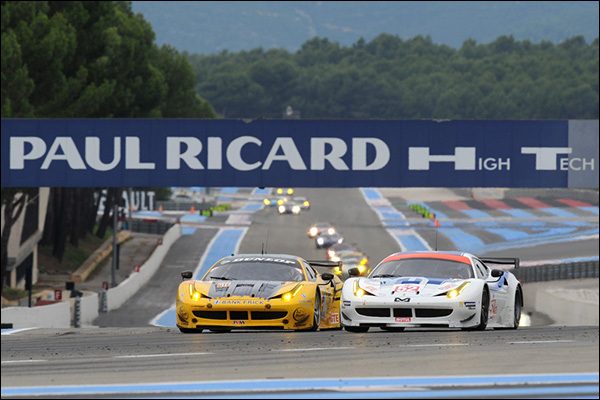 The wide open spaces of Paul Ricard should provide an ideal battleground for a late season sort-out!